승탑은 승려의 무덤을 상징하여 그 유골이나 사리를 모셔두는 곳이다. 이 승탑은 선암사 중심에서 북쪽으로 약 400m 지나 한적한 산중턱의 선조암이라는 암자에 세워져 있다. 3개의 받침돌로 이루어진 기단(基壇) 위로 탑신(塔身)을 올려 놓았으며, 각 부분이 8각으로 이루어져 있다. 기단은 아래받침돌에 사자상과 구름무늬를 조각했고, 가운데받침돌에는 안상(眼象)을 얕게 새겼으며, 윗받침돌에는 8장의 연꽃잎을 큼직하게 새겨 놓았다. 탑신의 몸돌은 모서리에 기둥 모양의 조각이 있고, 앞뒷면에 자물쇠가 달린 문짝 모양을 새겨두었으며, 앞면 양 옆으로 인왕상(仁王像)을 배치했다. 투박해 보이는 지붕돌은 여덟 곳의 귀퉁이마다 큼직한 꽃장식이 솟아 있다. 꼭대기에는 머리장식으로 보륜과 보주(寶珠:연꽃봉오리모양의 장식)가 남아 있다. 이 승탑은 사자상, 구름모양, 연꽃, 인왕상 등을 새긴 조각 양식과 수법으로 보아 고려 전기의 작품으로 추정된다. 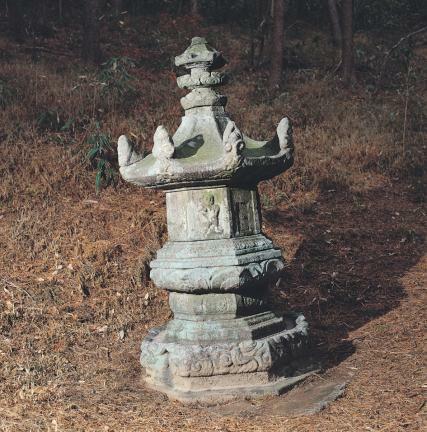 Stupa symbolizes the grave of monks and enshrines bone cremains or sarira. 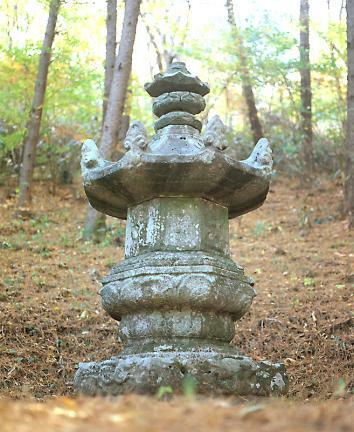 Located at Seonjoam Hermitage on a quiet mountainside 400 m north from the center of Seonamsa Temple, this stupa is built on the stylobate consisting of three supporting stones made in an octagonal shape. The bottom base of the stylobate has carvings of lion image and cloud design; the middle one has symbolic images of the elephant’s eyes, whereas the top one has 8 carved sides of lotus design. 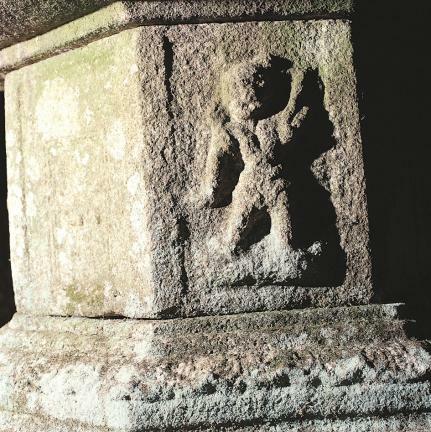 The body stone has corner pillars on every side, with its front and rear sides having carvings of door and lock design and the front side having Inwang (guardian spirit) image on each of the right and left sides. 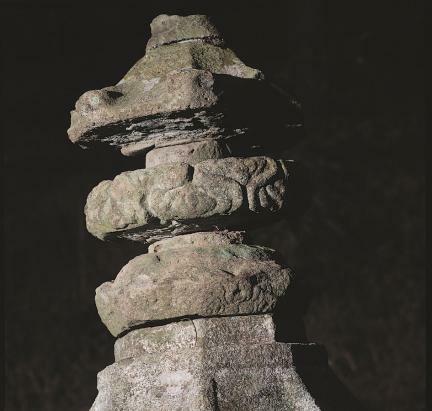 The heavy roof stone has carvings of large flower decoration that stretches upward at every corner. 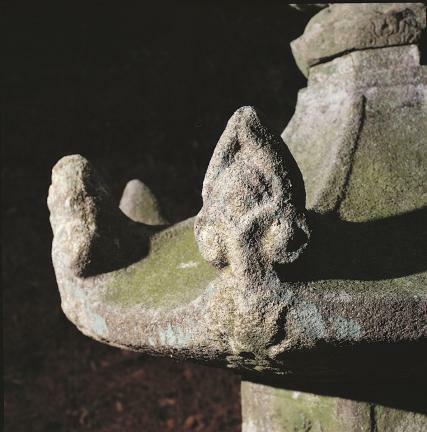 Carvings of wheel and finial with lotus bud shape remain as the head ornament at the top. 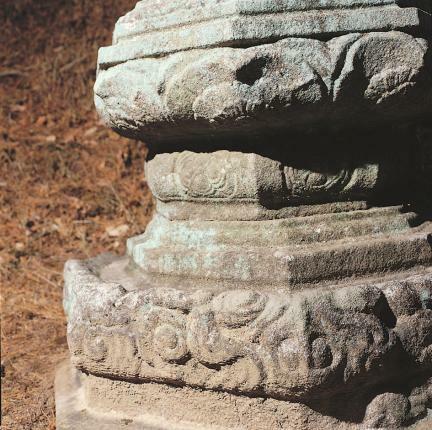 This stupa seems to have been made during the early Goryeo Dynasty, judging from the technique and carving style of lion image, cloud design, lotus shape, and Inwang image.